works to support your cat's immune system to keep your cat healthy. This gel uses L-Lysine to combat the effects of the FHV-1 virus. FHV-1 is a virus that causes an infection in the upper respiratory system of cats. This affliction can cause corneal ulcers on your cats eyes, excess tearing, and skin disease. L-Lysine works to combat these symptoms while also treating the core problem by empowering the immune system to suppress the virus. 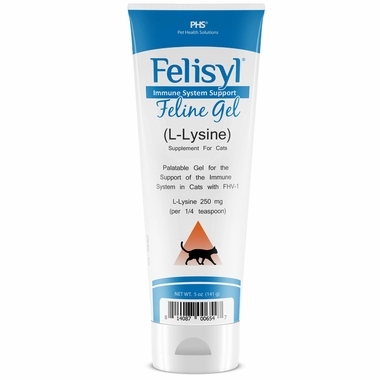 Felisyl Immune System Support Feline Gel contains 250 mg of FHV-1 combatting L-Lysine per quarter teaspoon, the recommended dose for cats over 6 months of age. FHV-1 cannot be cured so it is imperative that cats are treated consistently to prevent any outbreaks of symptoms that could potentially be fatal. This easy-to-dispense gel is perfect for treating your infected cat or kitten, so order a package for your cat today. For use in cats and kittens as a supplement for conditions responsive to L-Lysine. For animal use only. Keep out of reach of children and pets. Store at controlled room temperature. Artificial Sweetener*, Citric Acid, Maple Flavor, Purified Water, Potassium Sorbate, Riboflavin 5' - Phosphate Sodium, Sodium Benzoate and Sodium Carboxymethylcellulose.  *proprietary sweetener does not contain xylitol, approved for use in supplements for pets.